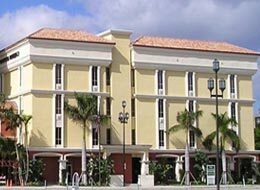 South Florida represents one of the nation's most active commercial real estate markets, and Bryason Realty Corporation is proud to provide comprehensive, professional services to many of South Florida's leading private and institutional investors. 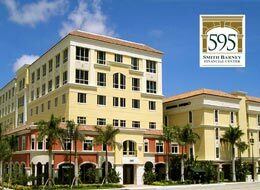 It is Bryason's mission to assist these investors in positioning their commercial real estate assets to maximize value. 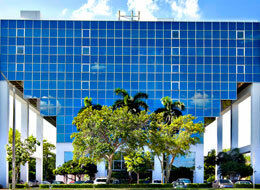 Bryason Realty Corporation offers professional sales, leasing and property management services. Each property Bryason develops boasts state-of-the-art design and amenities - always Class A! Bryason's veteran real estate professionals bring more than 30 years of commercial real estate experience to every assignment. AVAILABLE PROPERTIES - Click on an address listed below to view details. 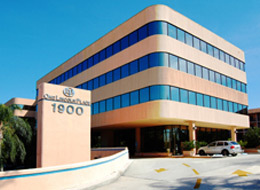 Finished office suites from 883 - 3,009 sq. 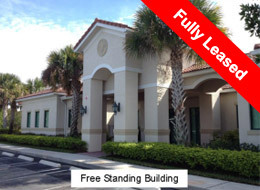 ft.
Close to "The Walk of Coral Springs"
2 large executive offices + 5 individual offices. Gorgeous Class A Office Building. 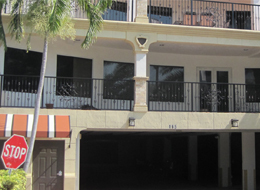 Close proximity to restaurants and beach. 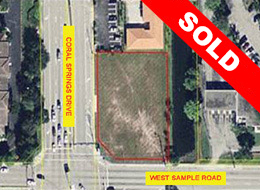 Access to I-95 via Yamato Road or Glades Road. Available suites have designer finishes. Features Hardwood floors, crown molding, and granite counters. Corner Unit with High Ceilings. Great views of Boca Raton Resort & Club. Great downtown location, with many banks, restaurants and shops. Exclusive elevator for office use.